if paying by check or money order. you can change the quantity in the next step. email me for purchases outside the U.S. 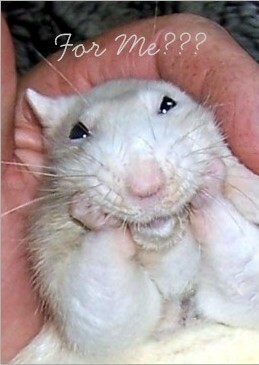 Thank you for sharing The Rodent Reader Quarterly!! !